We empower and energize our clients to achieve financial security by building lifetime relationships built on trust, excellence, and respect. This begins with an intimate discovery process, followed by tailored solutions using world-class investments and insurance services. Our clients are comfortable knowing they have a lifelong partner on their team helping to achieve financial security. Northwestern Mutual is the marketing name for The Northwestern Mutual Life Insurance Company, Milwaukee, WI (NM) (life and disability insurance, annuities, and life insurance with long-term care benefits) and its subsidiaries. Callie M Ford is an Insurance Agent of NM and Northwestern Long Term Care Insurance Company, Milwaukee, WI, (long-term care insurance) a subsidiary of NM, and a Registered Representative of Northwestern Mutual Investment Services, LLC (NMIS) (securities), a subsidiary of NM, broker-dealer, registered investment adviser and member FINRA (www.finra.org) and SIPC (www.sipc.org). 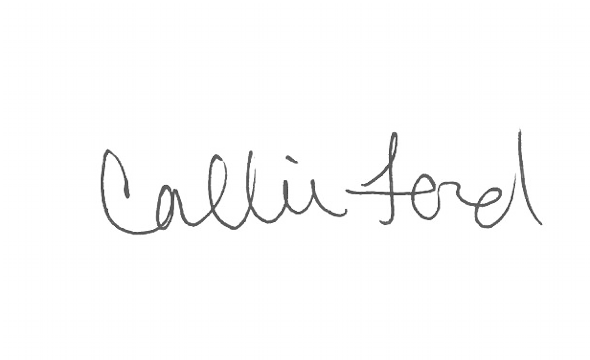 Callie M Ford is primarily licensed in Arizona and may be licensed in other states.